An expert in customer relations, BlueLink Group provides tailored multimedia solutions to world-renowned brands like Air France, American Express, Barclays and Louis Vuitton. Legacy technology handled incoming and outgoing calls and faxes, as well as issues flagged by the CRM system. But the business wanted an intelligent, flexible platform to help customers transition to digital while increasing agent productivity. Now, with Genesys, in addition to saving time in their IT functions, BlueLink has made big contact center efficiency gains. For example, using Genesys Enterprise Workload Management for traffic prioritization frees up agents to take on other tasks. Also, the greater stability and ergonomic design of the Genesys solution has driven a major improvement in agent satisfaction. Genesys Enterprise Workload Management insures high priority tasks like claims, booking forms and faxes from the CRM system are pushed direct to agents’ desktops for processing. 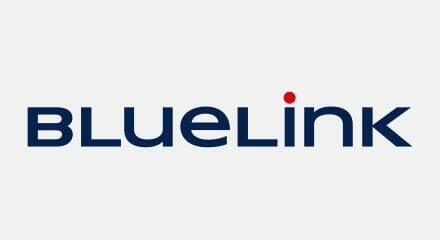 BlueLink has measured significant gains in the speed of back-office activities as a result. And adopting a push ethos means agents can’t cherry pick jobs, giving better productivity. Agents working on CRM and background tasks can be interrupted if VIP calls need answering, helping meet contractual customer SLAs.